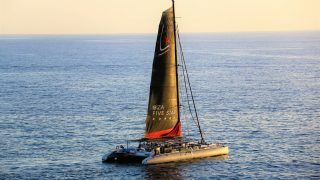 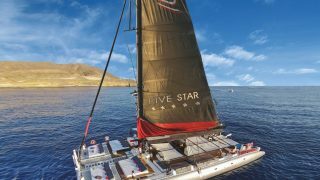 The largest in the Ocean Voyager day charter catamaran range, the Ocean Voyager 78 can accommodate up to 150 passengers comfortably. 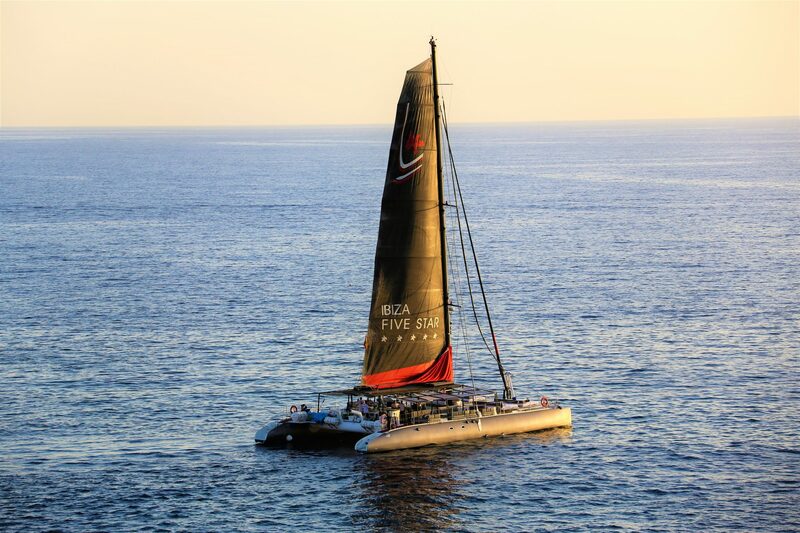 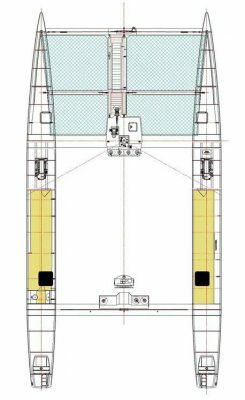 Thanks to the generous amount of space and a long nacelle, this 78 foot catamaran have a large capacity and a raised freeboard and is an advantage in terms of comfort at sea. 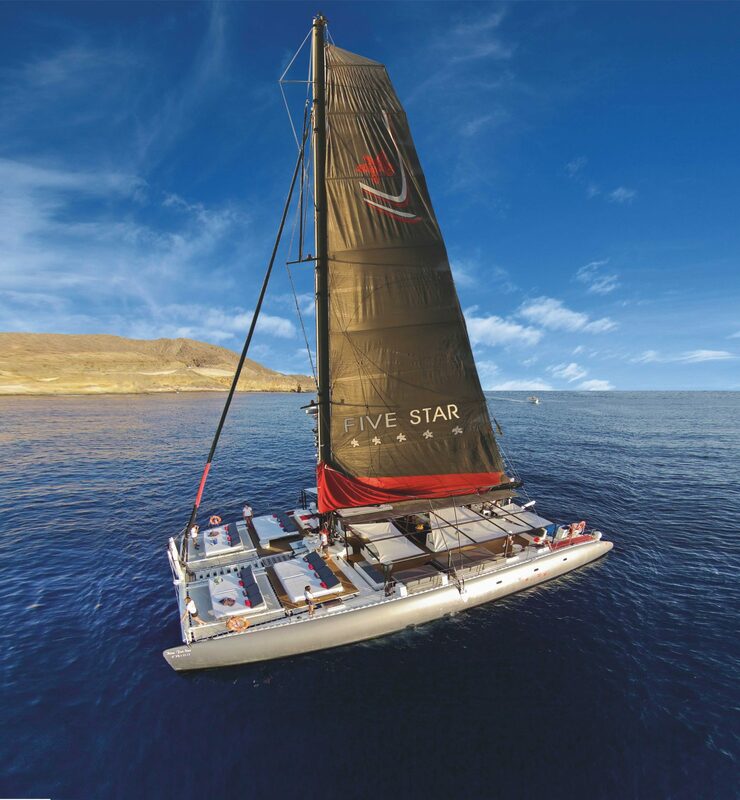 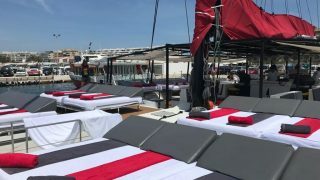 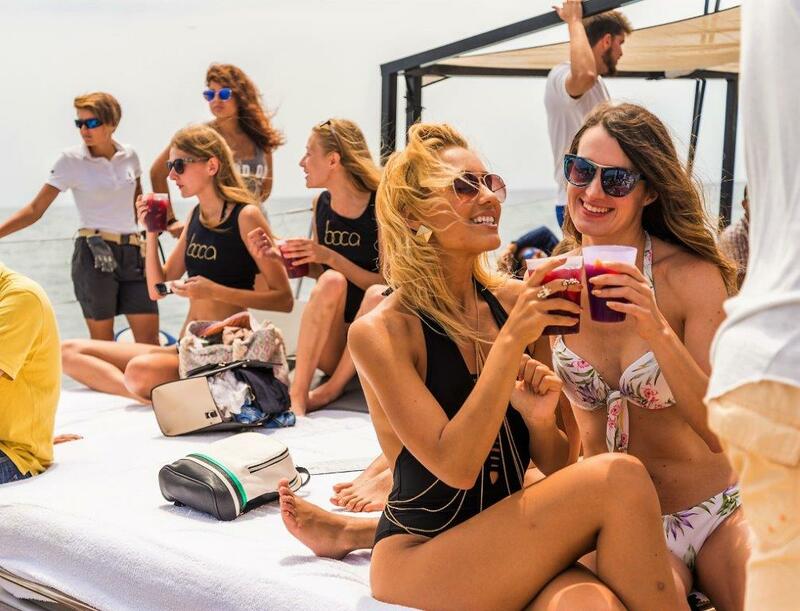 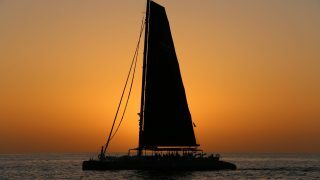 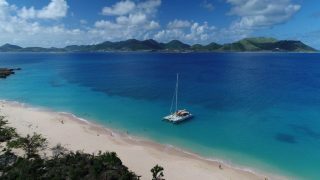 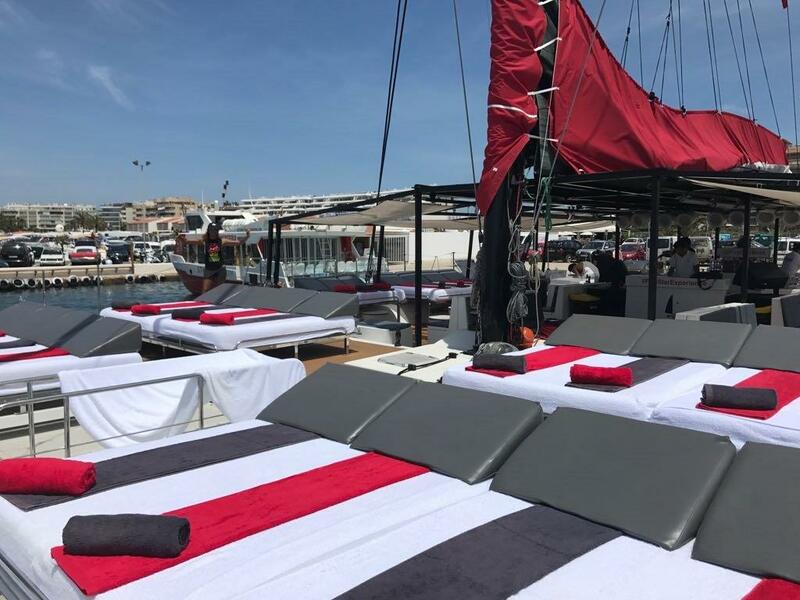 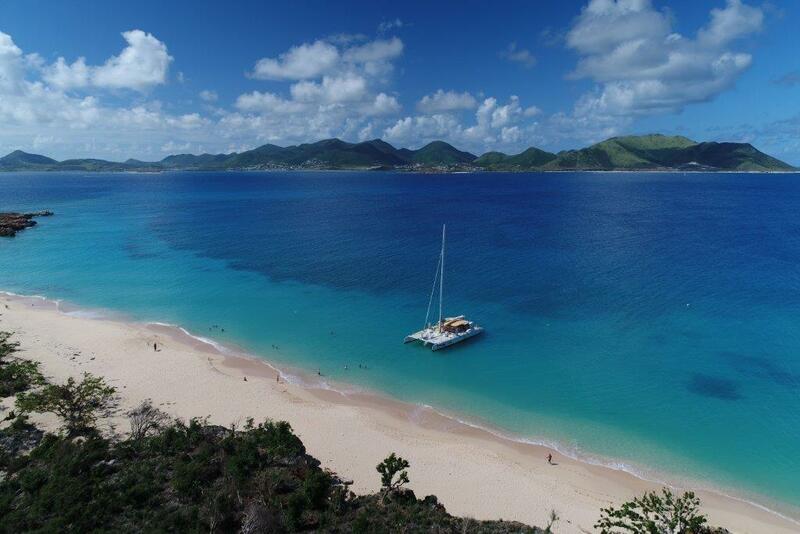 Ocean Voyager catamarans are aimed at day charter professionals, as much as those working independently, destination managers or incentive agencies. 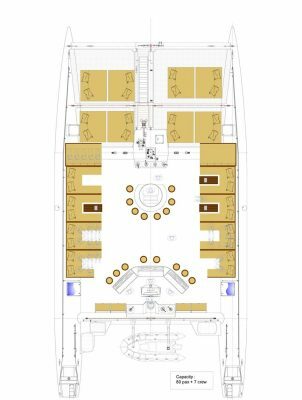 The Ocean Voyager day charter range are quality products easy to use and maintain, as well as efficient to manage and secure a return on. 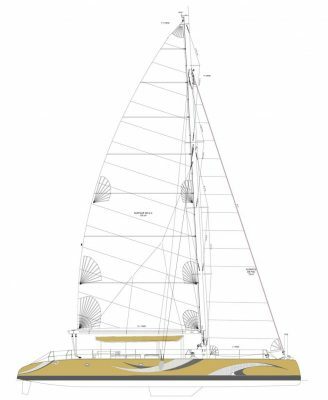 These features have contributed to the success of the range worldwide. 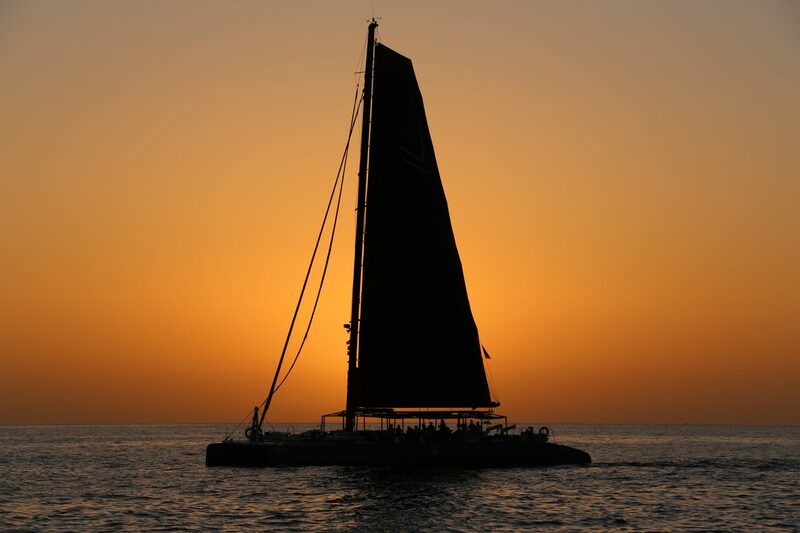 These boats are recognized for the building and finish quality, as well as their reliability and their durability.